The new Disney movie Frozen, has generated a lot of fun inspired make-up, clothing and hairstyles. We decided that we would do a modern take on some of our favorite Disney princesses and started with the royalty from Frozen. The make-up line we carry, gloProfessional is used by Reese Witherspoon, Heidi Klum and many other professionals. Princess Anna was the first one we did. The use of the blue, purple and gold was a really fun challenge, and it looked beautiful. 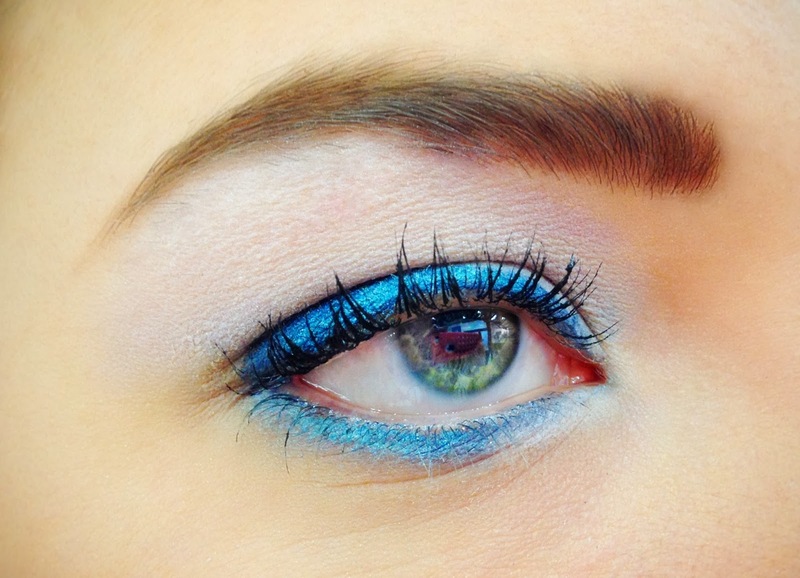 We used a navy blue eyeliner and then used gloProfessional eyeshadow over the blue to enhance the bright blue. Queen Elsa's makeup was a little bit more challenging for us, but again a lot of fun. 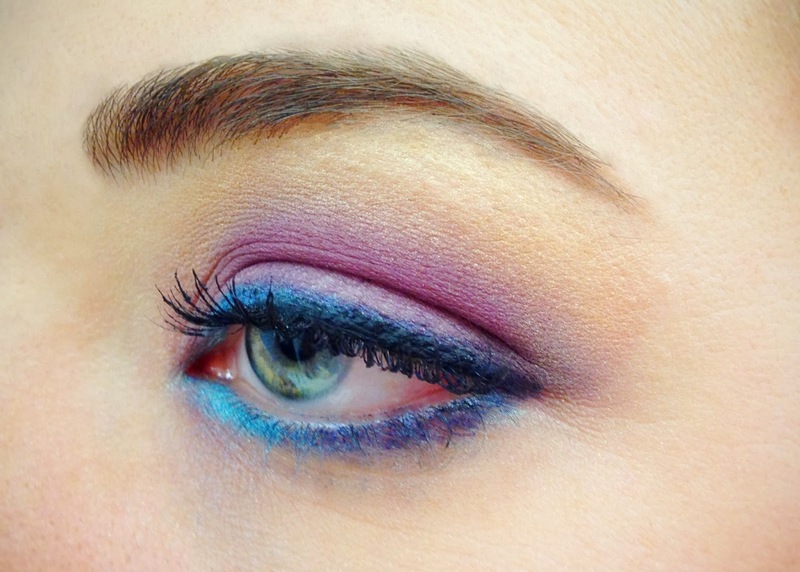 We used the same navy eyeliner as on Princess Anna's make-up, but we used white powder and blue powder over it instead. 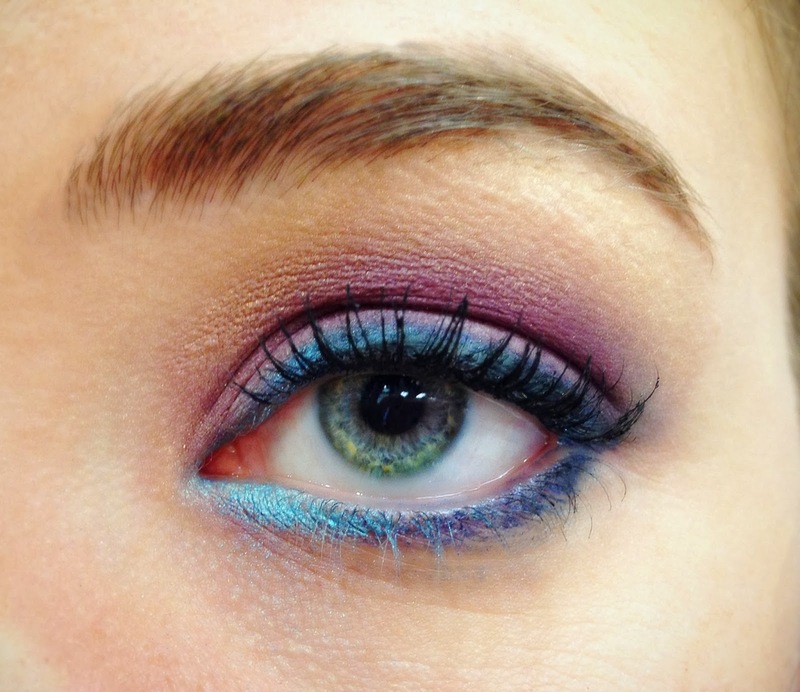 For Queen Elsa we played with the blues, white and purple powders to give it that frozen, "frosty" look.